S4 Capital has confirmed its acquisition of media consultancy MightyHive. Just yesterday, S4 Capital released an emailed statement to address press speculations regarding the acquisition, and confirmed the “potential transaction”. The statement added that the acquisition would be in line with the company’s stated strategy of creating a new era, new media solution embracing data, content and technology in an always-on environment for global, multi-national, regional and local clients and for millennial-driven digital brands. Headquartered in San Francisco, MightyHive has offices in Singapore, New York, London, Sydney, Toronto and Stockhom. The consultancy partners with global brands and agencies for marketing results, providing consulting and services in the areas of media operations and training, data strategy, and analytics. Most recently, S4 Capital also appointed former GroupM’s global chief growth officer, performance media group Michel de Rijk (pictured) as APAC CEO. He stepped down from his global role in GroupM last month. He will also be focusing on the digital content, media planning and buying, as well as first-party data. 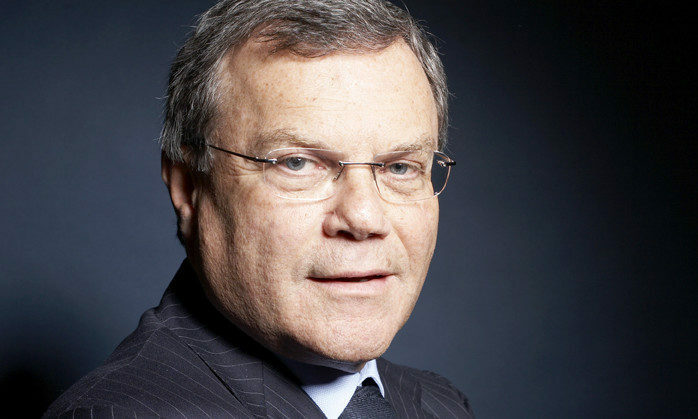 It was also said that De Rijk’s appointment will mark as the first direct WPP manager at S4. Prior to his last role with GroupM, de Rijk was APAC president of [m]PLATFORM and Xaxis CEO of Asia Pacific. Cute, annoying, interesting... Bitstrips has taken Facebook by storm, but how do agencies Kong evaluate its impact?.. Themed "Be Childlike Heart Again In CNY Again! ", the campaign aims at passing down the heritage of Chinese culture and reminding p..